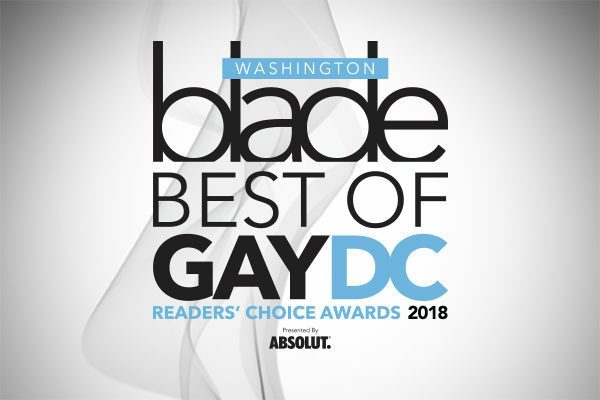 Welcome to the 2018 Best of Gay DC nominations. Please nominate your favorite people, places and things for each category through August 29th. The top 5 nominees in each category will become finalists and voting will be held from September 10 – September 28th. Winners will be announced on October 18th at the Best of Gay DC Party!